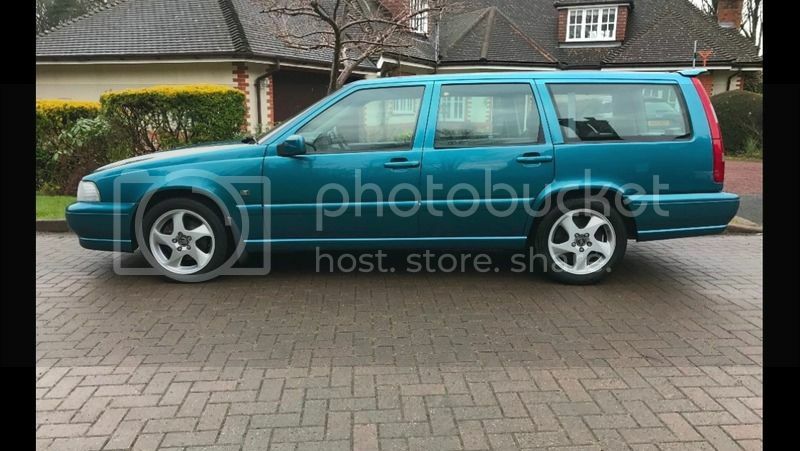 I'm looking to buy a T-5R or early V70R don't want AWD, don't mind high mileage as intend to rebuild engine as retirement project would prefer manual. I won an eBay auction for a saffron R estate a couple of years ago, seller I. A desolate location outside of Wick. Perhaps you could locate him, knock on his door and demand he honour the agreement ? He seemed very shy at responding to communications of any kind. Have an R in nautical blue instead now but happy for you to take the saffron ! Are you still looking for a T5? I have an M reg 850 T-5 saloon manual that I could be parting with. Drop me a message if you are interested.